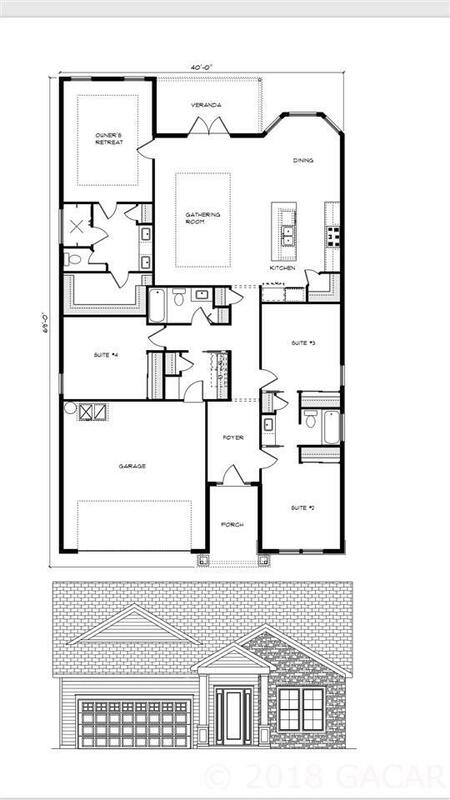 Popular Chardonnay Floor Plan. 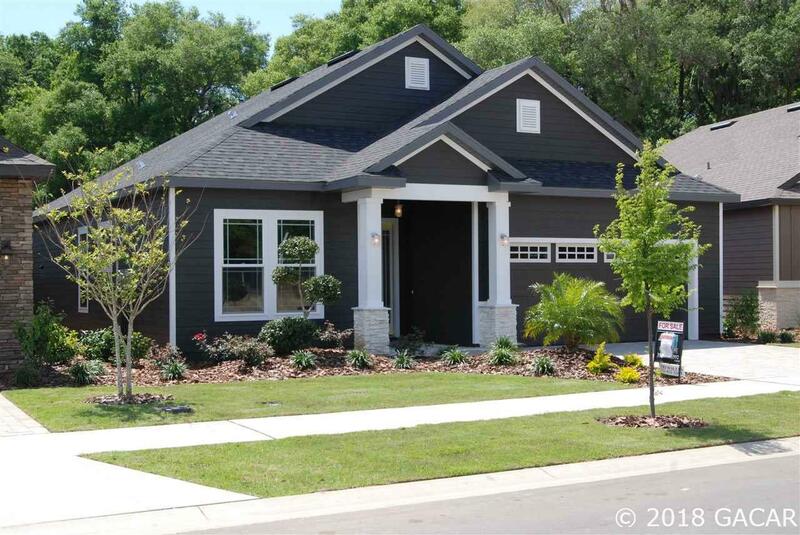 4 Bedrooms, 3 Baths, 10ft ceilings, Spacious Gathering room/Great room design. Gourmet Kitchen, maple cabinets, quartz counters, tray ceilings, recessed lighting, 8ft doors throughout, full security, upgraded trim package,and Hardwood flooring. Paver Driveway, sidewalk and front porch. All Robinshore homes in Arbor Greens have an engineered post tension foundation. Front yard maintenance is included in HOA along with community pool, clubhouse, and playground. Photo is of a completed Chardonnay plan.